Ph.D. University of Texas, Austin. 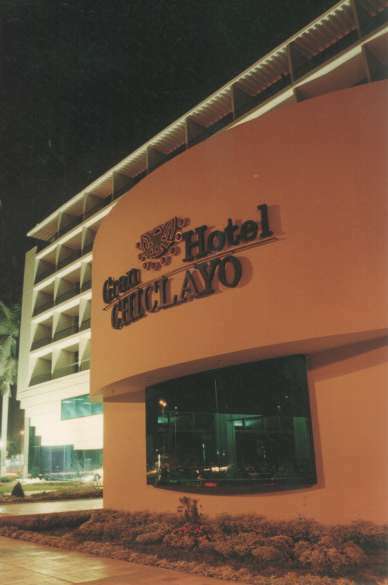 The best hotel of Chiclayo located in the downtown area close to a park, The Gran Hotel Chiclayo has modern rooms single, double, junior suite, suite and presidential suite. Surrounded by a blend of natural beauty and the undeniable air of progress. 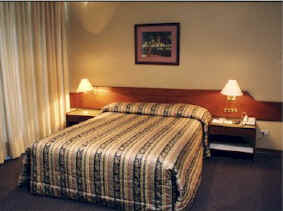 The Hotel has 129 Rooms, each with the features which top quality demands -a/c, background music, cable TV, mini bar and jacuzzi.